Sorry for the late post guys, had to go out early. Lagos traffic is not even funny. I went to the doctor last week, just to do a bit of checkup. I checked my blood pressure and it was 100 over 60 which the doc told me was good, he said its because I exercise regularly (meanwhile the guy keep staring at me each time I go there, he sef shock at the weight loss, lol! ), that's why it has remained so. I have maintained that rate for over 6 months now. 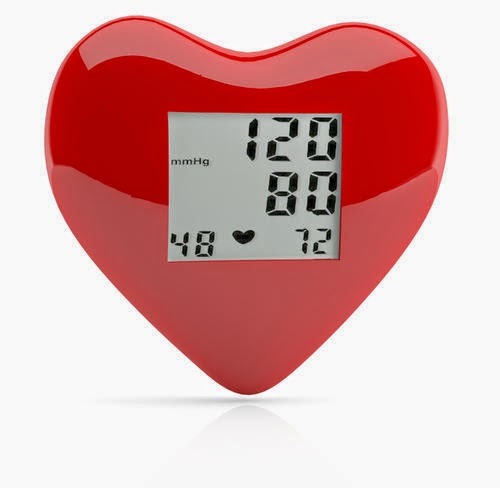 I like to check, not that I am prone to a high blood pressure, I just want to feel safe. While pregnant, my bp was always around 120 over 80. I lost my brother due to renal failure, I'm just playing it safe. There are many ways one can use to reduce a high blood pressure without drugs. Regular exercise is one of them. Please take out time to workout at least 15 mins a day, you'll feel fantastic! Exercise is for everyone, not just people trying to lose weight, even kids need it. 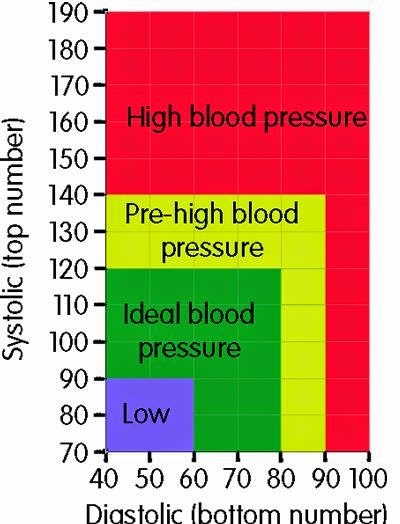 Talk to your doctor, let him/her check you and let you know what your ideal pressure should be. Stay safe and stay happy. Love ya and God bless! Lagos traffic is on a major level. Not even funny. Thanks luv.